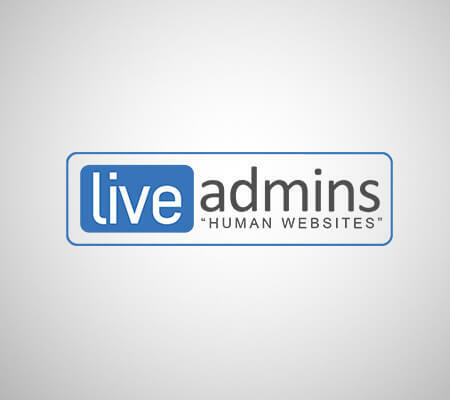 Chicago – IL: February 17, 2017 – LiveAdmins, one of the leading proactive live chat service providers in the industry with over 15 years of experience, has launched a brand new corporate website. The new website provides ultimate user experience, simple navigation and functionality, and conveys the corporate brand message in a much clear and simpler way. LiveAdmins website visitors can now easily navigate to solutions and services offered along with a comprehensive Resources section for better understanding and learning. The website has been designed to cater to c-level executives, clients, researchers, strategic partners and students. Created with user experience in mind, www.LiveAdmins.com works seamlessly on all platforms including desktops, tablets and mobile phones. Visitors can stay updated about the company with latest announcements, product inventions and opinion pieces from industry leading experts. It will serve as the global go-to resource for everything related to the live chat industry. The content available on the new LiveAdmins website is easily shareable across popular social media channels such as Facebook, Twitter, Google+ and LinkedIn. If you have any feedback, feel free to let us know at [email protected].